One of the difficult choices to make when managing a vacation rental is whether or not to charge a cleaning fee, refundable or not, over and above the rent. There really isn’t a right or wrong answer – but let’s discuss a few options and considerations to help you make a decision that’s right for you. A general rule of thumb is that fairly high-end homes tend to include the cost of cleaning, although this is not always the case. Pros: Obviously, charging a cleaning fee allows you to recoup a pretty expensive part of managing your home. 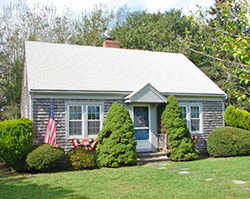 Really good, dependable cleaning services on the Cape and Islands are in great demand during the busy summer weeks. As a result, they fill up their schedules quickly and are expensive. And it’s not unusual to charge a cleaning fee these days, so your tenants shouldn’t be too surprised. Cons: Depending on how aggressive your rental pricing is already, you could risk losing bookings if the vacationers are unwilling to pay for the extra fee. The vacation rental market is very competitive, so take a look at comparable listings to make sure you are priced reasonably enough to allow for charging any extra fees. 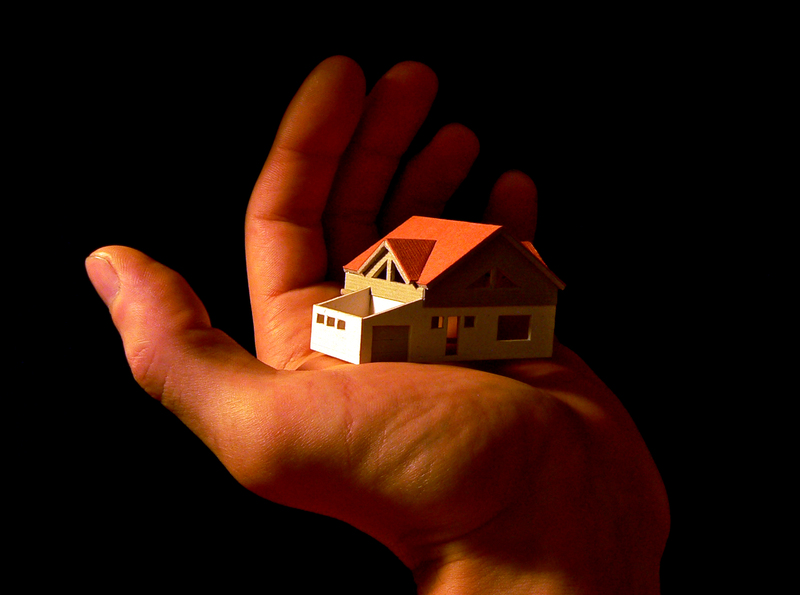 For assistance, see our blog post about pricing your home. We find that some vacationers who have paid an extra cleaning fee feel that doing so releases them from having to lift a finger to clean at all before they leave – they’ve paid extra for cleaning, they’re going to get their money’s worth. What to charge: The amount to charge can vary between $75 and as much as $400, depending on the size of the house. But the most common for an average size house is around $150. What does your cleaning service charge for an average turnover cleaning? 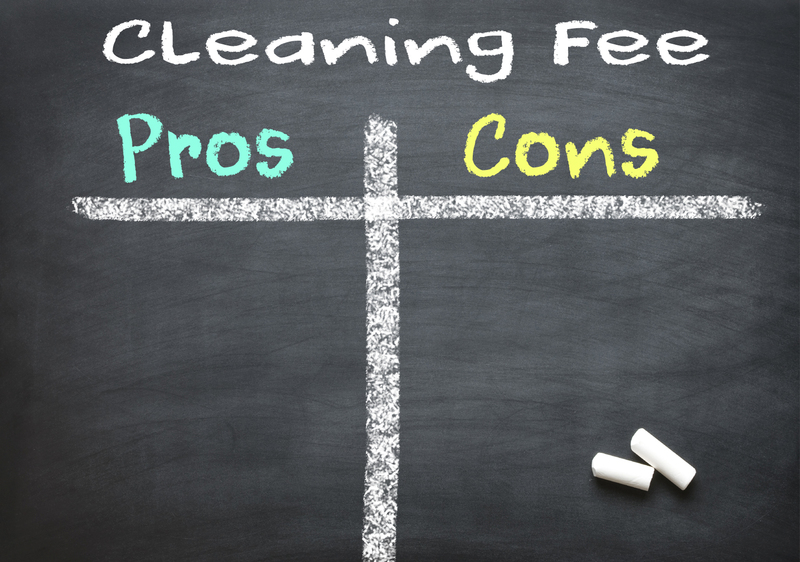 Alternative options: Some homeowners opt to charge a refundable cleaning fee – if the house is left in an adequately clean condition, the fee is returned. This provides incentive for the tenants to leave the house clean, which is great. The problem is that the decision to return the funds is up to the homeowner, and occasionally this can lead to disputes about exactly how clean the house needed to be in order to allow for a full refund, or to justify only a partial return, or even none at all. The last thing you want to deal with is a dispute or a negative guest review. Some homeowners even offer their tenants the choice: pay for cleaning, or clean the home themselves. Although this seems like a very fair and flexible arrangement, the fact is that this plan is fraught with problems and can end an otherwise wonderful vacation on a sour note if the homeowner feels that the vacationer didn’t leave the home as clean as expected. Obviously, not charging a fee prevents you from recouping that weekly cost, but there are some subtle benefits. First, it’s one more selling point for your rental. I don’t charge one, and I always feel like I clinch the deal when I assure my potential tenants that there are no additional costs at all. It’s also one less thing for either of us to deal with. And finally, providing a turn-key, thoroughly relaxing and enjoyable vacation for your tenants, without any extra fees or responsibilities, is a big part of the homeowner’s ultimate goal: to have extremely happy tenants who will love and take care of your home, write a lovely guest review when they leave, and return year after year. Do you charge extra for cleaning? If so, has doing so ever created any problems with your tenants? Or do you think it has ever impacted a potential booking of your home? Multiple week rentals – are they as attractive as they seem? Elizabeth, I can understand why it would be important to be careful when it comes to property cleaning fees. Our house happens to be cluttered thanks to our kids. I definitely think that we should look into finding a good cleaning service that could make our home pristine. Yes, I do include the cleaning cost in my rental fee. NOT as an extra charge. I feel this way, I ask the people to leave the house as they found it. I tell them that if extra cleaning is needed, I will deduct the cost from their security deposit.. In 3 years, I have never had to do that. I have found the house spotless and sometime wonder why I hire the cleaning crew. I believe that a cleaning crew should come in and do a thorough job of vacuming and sanitizing the sinkes and bath. Also, they know the house and will notice anything broken or missing, so I know who to blame if needed. this is a no brainer. Everone’s definition of clean is different- If I clean to perfection everyone is happy.